Business incubation is increasingly becoming a common practice throughout the country. While incubators are continuously popping up in major entrepreneurial hubs, they are also forming in smaller communities, where the cost of retail space is an impediment to developing businesses. By facilitating local startups, incubator spaces generate new ideas that thrive in the entrepreneurial market of West Michigan. 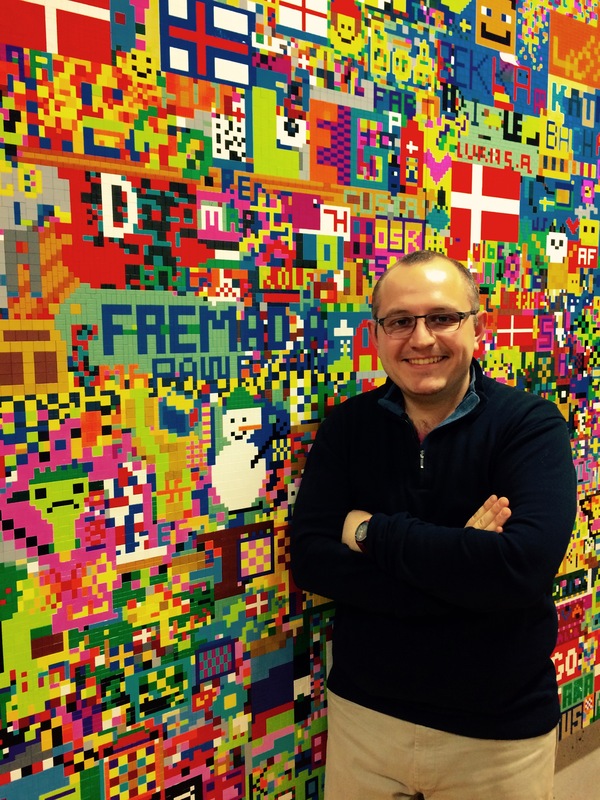 Some incubators provide resources to help entrepreneurs bring their ideas to market. 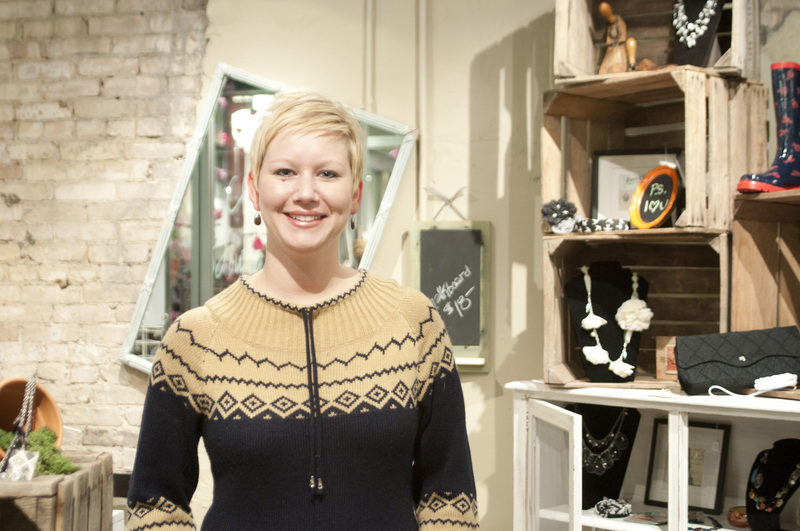 Brandice Labadie’s Sofia Bella Couture, a clothing and accessory boutique inspired by the birth of her daughter, Sofia, also calls MoDiv home. 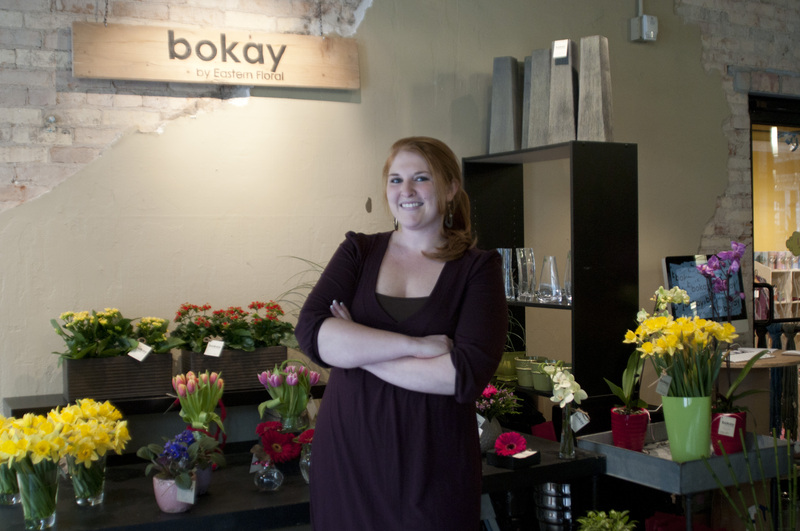 The boutique sells clothes and fashionable accessories for the “posh tot.” Labadie made the decision to move into MoDiv because of the affordable and manageable space. With the amenities and short-term leases MoDiv offers, Labadie got the opportunity to make her dreams reality. “Sofia Bella Couture was a brand new venture, and our opening in MoDiv was our debut,” Brandice says proudly. 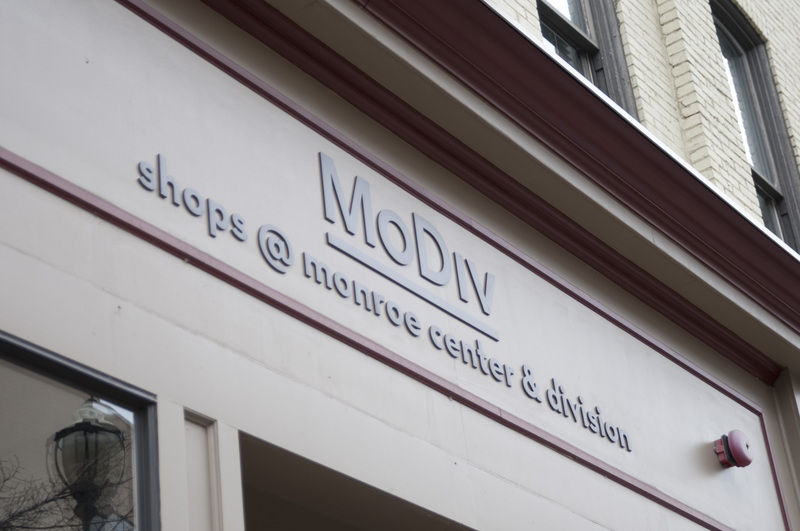 MoDiv also houses the Wolverine Company Store, which sells an array of goods for women, men, and even dogs. 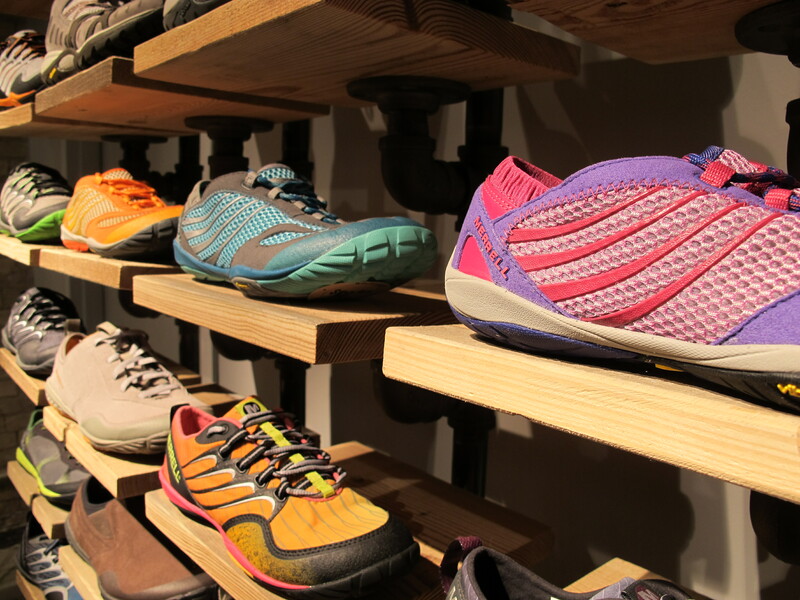 The Rockford-based company has ventured out and made the space another retail outlet for its goods. For those needing a place to bake or cook meals for sale, there’s Kitchen Sinc, an open kitchen that is available for rent to home-based catering or baking companies. 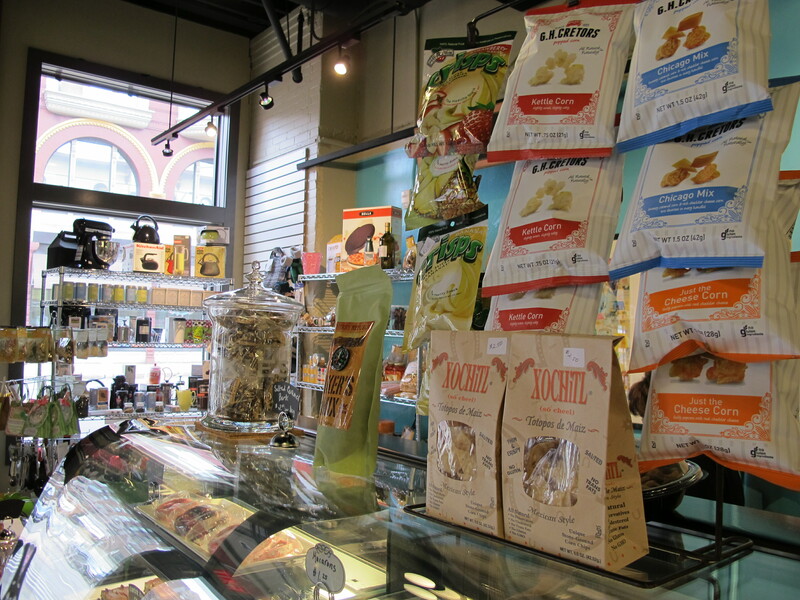 Kitchen Sinc also features cooking classes and a retail store and café. 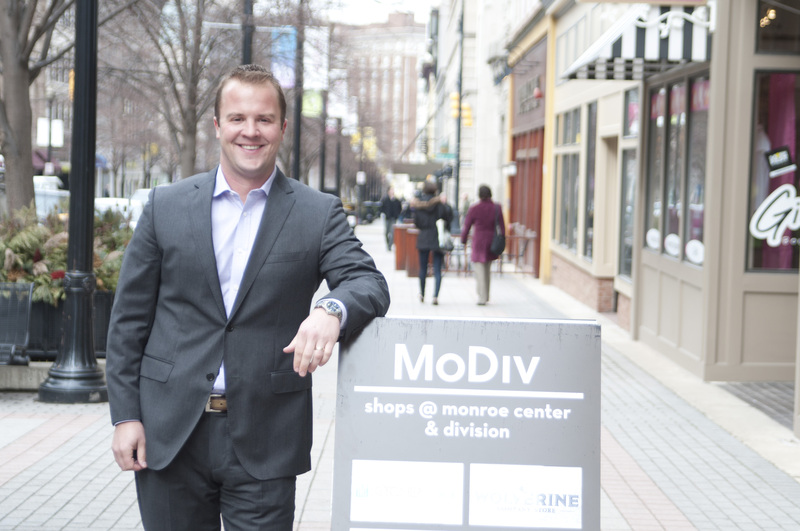 With entrepreneurial ventures like MoDiv giving downtown a new kind of shopping experience, Grand Rapids continues to expand its appeal–not only to customers but to interested entrepreneurs who see the good things that are going on there.